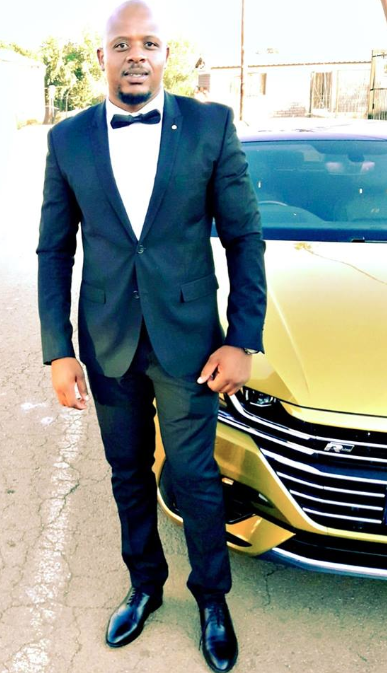 If there is one man that most Date My Family female viewers would love to go on a date with it's the show's driver, aka Driver Bae aka Sbusiso Moaforiwa. 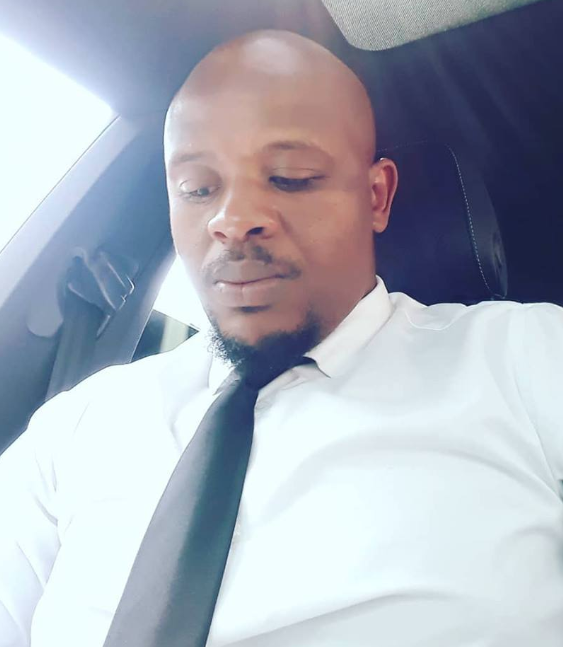 Ever since Sbusiso bagged the job of driving around hopeful bachelors & Bachelorrettes from one family to the other, he has unintentionally garnered a female following of thousands of women who sometimes probably only watch the show to see him. The 34-year-old, every Sunday, becomes a topic of discussion amongst many ladies who probably salivate every time he appears on screen. 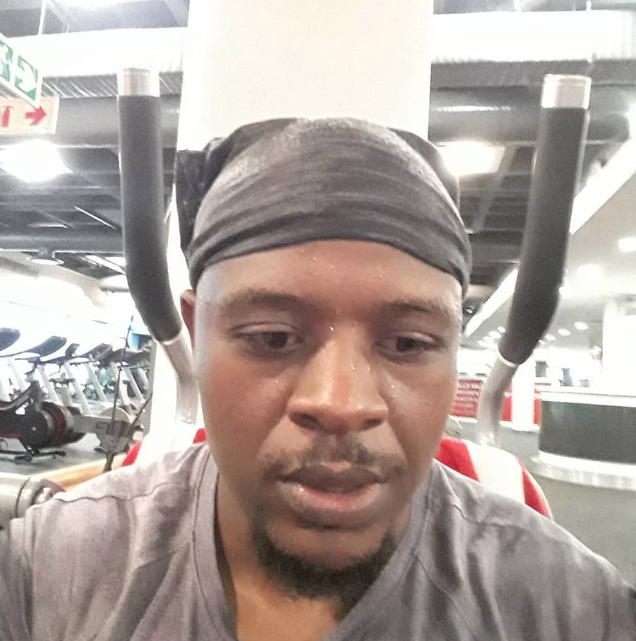 Sbusiso, who joined the Date My Family team back in 2016 when the show was in search of a new driver, opened up to Isolezwe about this new-found fame and love he is receiving from South African ladies. Sbusiso mentioned that he is quite surprised at all the attention he has been receiving from the public as he's merely just doing his job. Ladies not only like his sense of dress style but his physique as well which makes sense as he is a dedicated gym-fanatic. Speaking to Isolezwe he further stated that the love has been so real that even when he's at the store or online, ladies approach and give him compliments. He stated that he appreciates this as he is a lover of people and does not brush people off whenever they approach him in public. In case you were wondering ladies, Sbusiso did confirm to the newspaper that he is involved and is a father of one as well. Keep doing the great work you do Sbusiso, we see you! Here are some reactions from the many viewers that love watching him on screen.